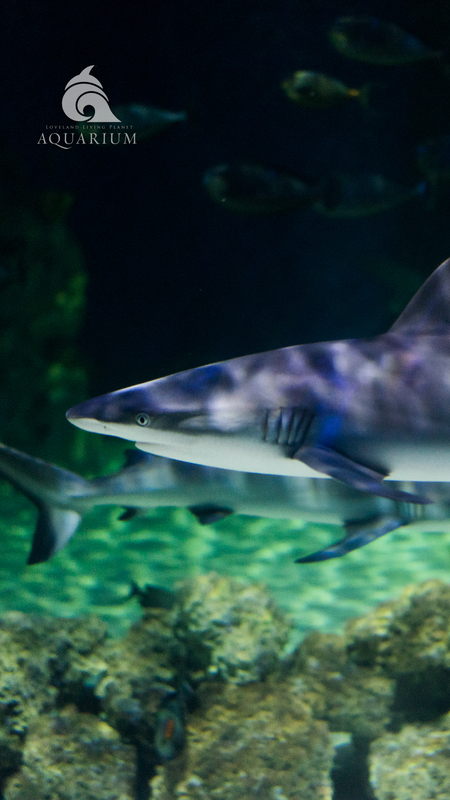 It’s Shark Week at the Aquarium! We are celebrating all week long with fun shark activities, like making this Shark tooth necklace. 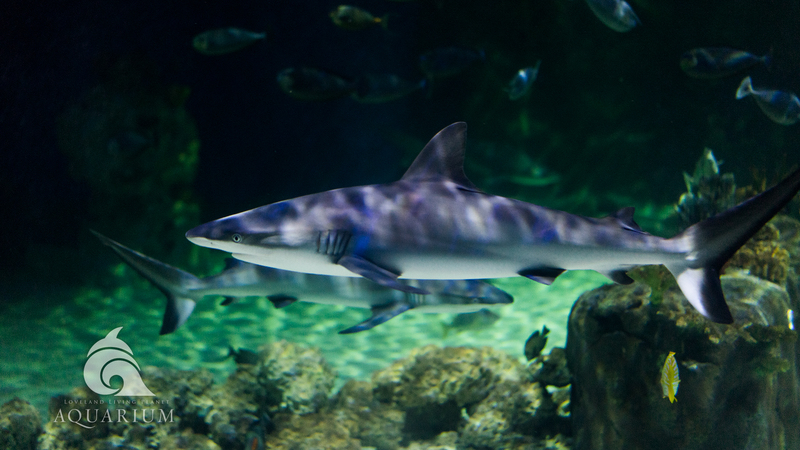 Make sure to visit the Aquarium to make one for yourself and check out our schedule here. For best results use one large tooth and four small ones! Tie the necklace together at the top! Pick out 3 shark teeth. For best results use one large tooth and two small ones! Thread the yarn through the hole again, but don’t pull tight yet! Tie off the necklace at the top!